It is one of the most important decisions you may make either for yourself, an elderly parent, or an elderly family member: choosing a caregiver. There are many factors you must consider. Such as: What makes a good caregiver? Does my parent (elderly family member) need to have things in common with the caregiver such as a love of horses? Also that comes to mind is many other questions. In the following article from Care.com, are 6 traits that every caregiver should have. It is always stressful to have to look after an elderly or aging parent or family member, but it may be just a little bit more manageable if they are in the hands of a good caregiver. There is a peace of mind that comes with that security. Retirement can be a daunting stage of life. If you’re an adult that is preparing for or about to enter this season, you may be worrying. Questions arise such as, “How much is enough to save?” “How can I keep myself busy or more financially secure even after I retire?” “What if I face unseen obstacles or responsibilities such as caring for a parent?” For your Friday enjoyment, here is a little bit of advice from the beloved The Golden Girls about entering your retirement years. So, take a deep breathe, pull up a chair, slice a piece of that cheesecake and read on for these 12 tips about retirement preparation from Rose, Blanche, Sophia, and Dorothy. Do you have questions about purchasing or looking at a type of medical alert button for yourself or a senior citizen in your life? If the answer to this question is “yes”, then the popular Hu ffington Post blog, “Savvy Senior” has some information for you. In a recent post, it lists many medical alert products that are available in the market. All of these products have flexibility for its senior clients to seek help inside or outside the home. “Savvy Senior” lists options from “High End Devices” to the most affordable ones, and other options. Another extract from our The Senior’s Choice Connection, summer newsletter. This discussion is on dealing with hearing loss as you or your elderly family member age. 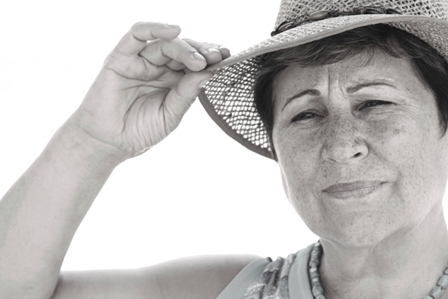 Hearing loss is reported as one of the most common conditions affecting older adults. A third of American, ages 65 to 74, and 50% of those 75 and older suffer from some type of hearing loss. There are multiple types of hearing loss, and two general categories of hearing loss: sensorineural hearing loss and conductive hearing loss. The sensorineural hearing loss occurs when there is damage to the inner ear or auditory nerve. This is a permanent type of hearing loss. Conductive hearing loss, occurs when earwax builds up, fluid builds up, or an eardrum is punctured. Medical or surgical treatment can usually restore conductive hearing loss. Many adults do not want to admit they are having trouble hearing. When older adults cannot hear well, it may lead to them acting depressed or withdrawing from others to avoid feeling frustrated or embarrassed about not understanding what is being said. Instead of identifying it as hearing loss, a caregiver may assume older people are simply confused, unresponsive, or uncooperative. Do many people I talk to seem to mumbler or not speak clearly? Do some sounds seems too loud? If you answered “yes” to any of these questions, preferably three or more, you (or your patient/family member) might want to have your hearing checked by your doctor. Your doctor may refer you to an otolaryngologist. This specialist and surgeon has special training in problems of the ear, nose , throat, head, and neck. Or your doctor may refer you to an audiologist. An audiologist can identify and measure your hearing loss. The most common treatment for hearing loss is receiving a hearing aid. A hearing aid is an electronic, battery-operated device that enhances sounds for the wearer. If your hearing loss is severe and of a certain type, your doctor may suggest that you talk to a specialist about a cochlear implant. A cochlear implant does not restore or create normal hearing.. Instead, it can help people who have a severe hearing loss be more aware of their surrounds and understand speech. –By Caren Parnes, For The Senior’s Choice. 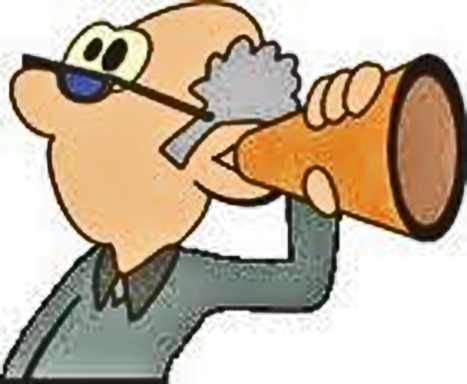 We will be using our blog site to update our clientele on articles from the The Senior’s Choice Connection newsletter. Here below is the first article post from the newsletter. Alzheimer’s can be a heart-breaking disease that robs elderly of their memory, mobility functions, and their livelihood. As a caregiver for an elderly patient, whether they are your parents, aunts/uncles, or just a client, often tough decisions have to be made. One of these may be having to sell their home so they can be moved to nursing home, assisted living facility, or in with you. Elder law attorneys say the sale of a parent’s home is an issue they receive inquiries about daily. Here’s what caregivers need to know before sticking the “for sale” sign in the yard. A question that often arises is why can selling a parent’s home be such a complicated issue? The answer offered is that only the person who owns the house can transfer the house to a buyer, says Henry Carpenter, who is a certified elder law attorney with Bucks County Elder Law in Pennsylvania and a member of the National Academy of Elder Law Attorneys. The parent who may be incapacitated must have identified, through a power of attorney, someone who can act on their behalf, for the sale to take place. This makes it important to sit down with your elderly parent or family member when they are healthy and aware, to lay out these type of arrangements; including power of attorney or other will related details. If a parent has Alzheimer’s, the rights that a caregiver has to sell their parent’s home is limited to legal authority. As Wesley E. Wright, a certified elder law attorney with Texas-based Wright Abshire Attorney’s says, “If the caregiver has no legal authority, then the caregiver has absolutely no right to sell the home. Period.” This is why a parent needs to establish a power of attorney before they become incapacitated. 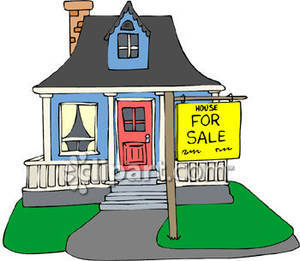 If not the child may have to end up having to apply for guardianship of their parent to get the power to sell the home. This can prove to be an emotional and expensive process. If a child is awarded guardianship, the child needs to be prepared for the courts having to approve each step of the process. This can take months at a time, and therefore having all details laid out sooner rather than later, can prove to be beneficial in the long run. Other challenges that may arise, even if the caregiver has the power of attorney, is that the title company may still not accept a power of attorney. There have been cases where the title companies question if the parent had the capacity to sign as power of attorney when they did or they may even say the power of attorney is too old. This is what Wright also says. As we hit the peak of the summer season, we are also seeing the peak of heat across the Midlands. South Carolina is seeing record high temperatures this summer. This increases the concerns for all, especially senior citizens. There are a number of worries that senior citizens or their caregivers may face when addressing these humid temperatures. The National Institute of Aging (NIA), part of the National Institutes of Health, offers some tips. 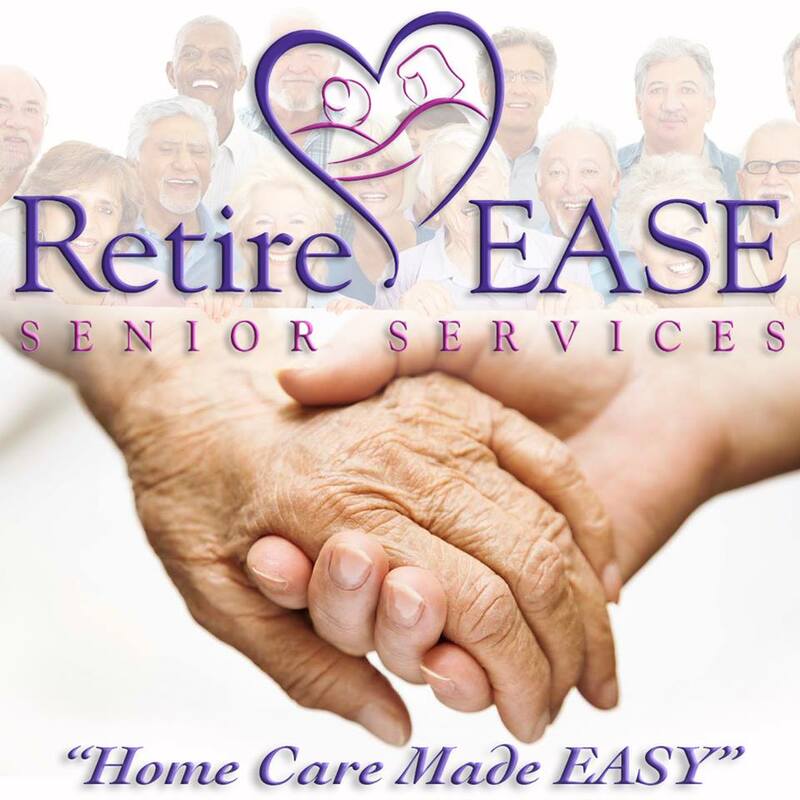 RetireEASE recommends reading on to find out how you can decrease the risk of having yourself (or senior citizen in your care) harmed this summer.